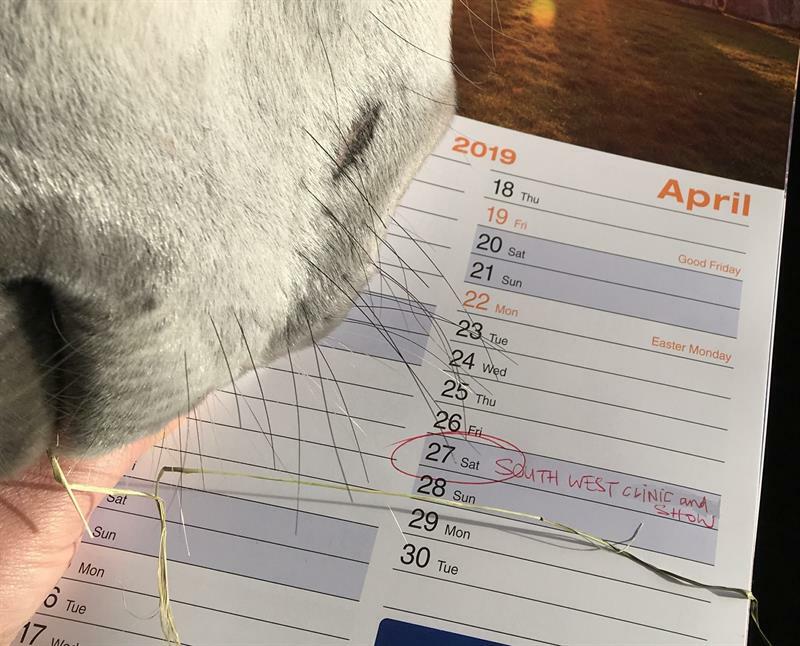 British Breeding have confirmed that the Stallion Event will go ahead on 16th March at Addington Equestrian Centre, Bucks, with the implementation of strict biosecurity measures. 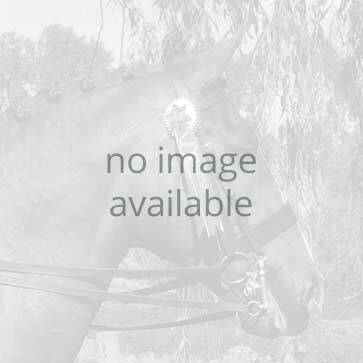 The British Breeding Stallion Event, sponsored by Baileys Horse Feeds and organised by Breeding Partnership Ltd in association with Competition Stallions, was postponed from the original date in February due to the outbreak of equine flu. The organisers have been closely monitoring the situation and have taken the advice of leading veterinary advisers at the Animal Health Trust in order to minimise the risk of transmitting the disease, and also have the support of the CEOs of British Eventing, British Dressage and British Showjumping. “The health and wellbeing of the stallions are our primary concern and having consulted with the stallion owners their universal response has been to continue. We are therefore implementing rigorous biosecurity for both stallions and visitors that will be strictly enforced at the event, and will continue to monitor the situation”, said organiser, Jane Marson. “This is an important event for the breeders of our future competition horses and it is important that it goes ahead with the appropriate precautions. 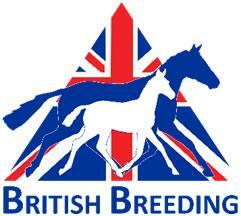 The event has our full support”, said Iain Graham, CEO of British Showjumping. As well as requiring all the stallions to have been vaccinated within the last 6 months, and not within 7 days of the event, they will also be asked to check their horses’ health status before leaving home and passports will be checked on arrival. “All visitors attending the show are being advised to wear clean clothes and footwearthat have not come into contact with horses outside of the Stallion Event, to minimise the risk of cross-contamination. This will be particularly important when entering the stabling area, where visitors will be asked to use the hand sanitisers and disinfectant matting provided. Not only will this help protect the stallions, but also visitors’ horses at home”, explained Jane. Whilst full biosecurity procedures will be in place, the British Breeding essence of the show is still very much present. With over 80 of the top stallions standing in the UK on show, it is an important event for mare owners, riders and spectators. 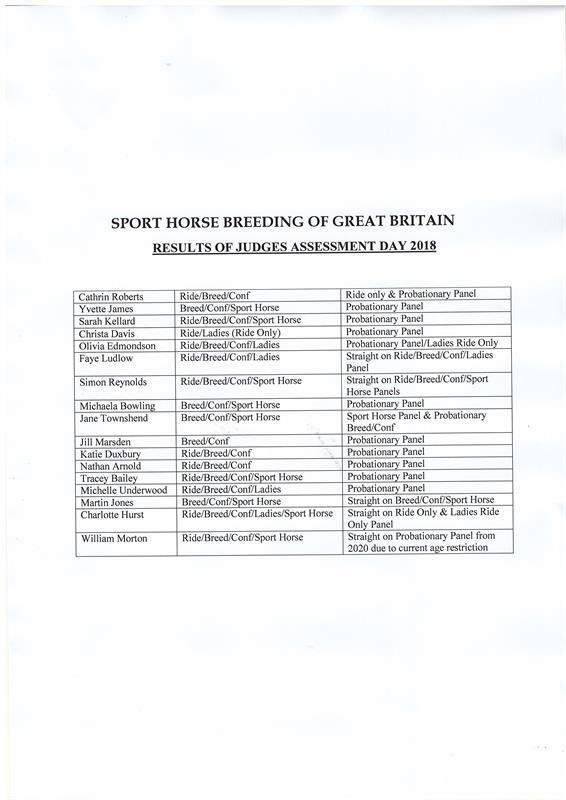 Stallions include established household names such as Arko III, Cello III VDL, Britannia’s Mail and Woodlander Double Bubble, alongside up-and-coming talent Timolin, Tomatillo (Tamarillo's genetic double), Welton Double Cracker, Tajraasi, Sir Shutterfly and Branduardi, as well as stallions from Future Sport Horses, Brendon Stud, Catherston Stud and Woodlander Stud. Some stallions will be shown with their some of their progeny, giving an invaluable insight.